Struc Supreme is a powerhouse. This Atlanta native is a hybrid of rap, hip-hop, and alternative music. 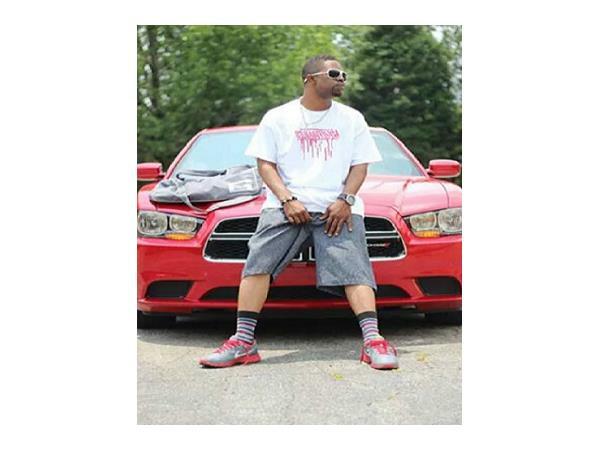 All songs by this recording artist are of superb production, flow, wordplay, lyrical content, and tracks. Forged from the same Atlanta metal as homegrown legends Outkast andT.I., Struc Supreme's sound embraces all that the Dirty South is known for but with lyrics that cut a little deeper. Struc Supreme's genre-crossing influences are evident in his sound. It is very refreshing to hear an artist that is innovative and true to their art. He exudes truth and integrity. Talent and marketability has landed him national attention as of lately. You can hear the soul of Bobby Blue Bland in the flow of Struc's arrangements. And not letting up on the bounce, he brings the groove and over-the-top brashness of Bobby Brown. 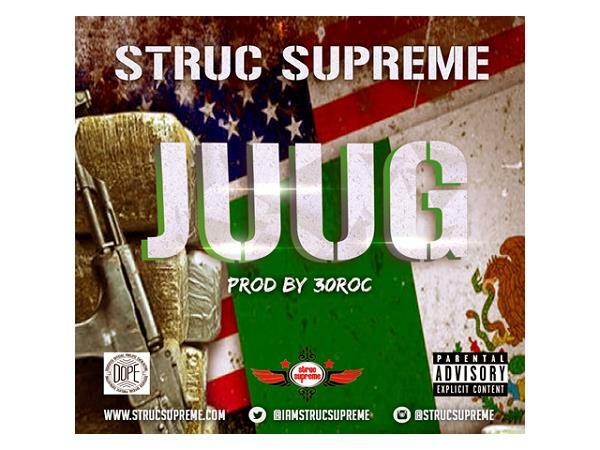 Most of Struc Supreme’s songs are like street anthems. Struc Supreme lays down beats that are almost sing-song, but lays lyrics over them that are bulletproof in their intensity.